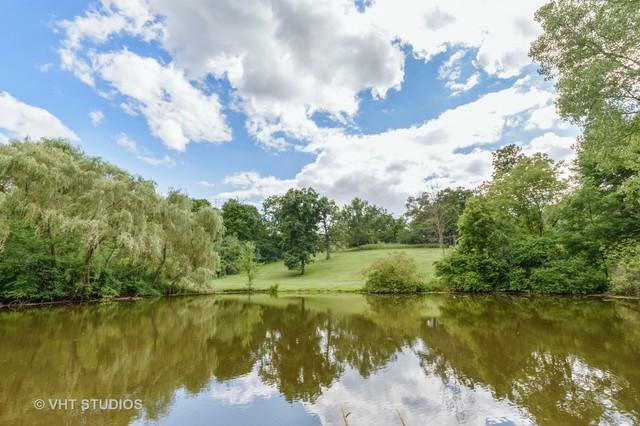 This Picturesque property in the heart of Barrington Hills is the ideal setting for your dream home. 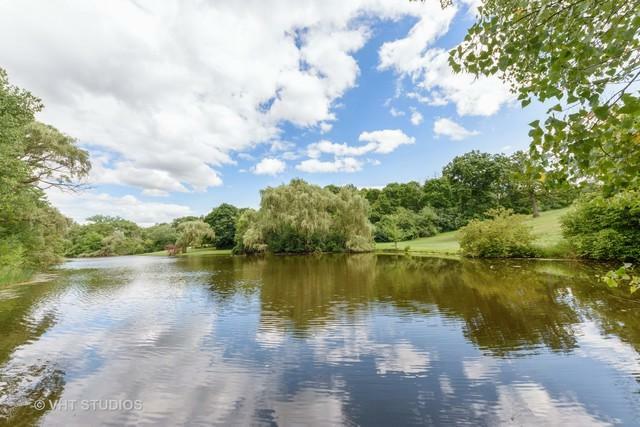 Nestled among premier estate homes on prestigious Brinker Road, you'll enjoy the perfect trifecta of waterfront living, privacy in a natural setting and the convenience of being close to downtown Barrington. 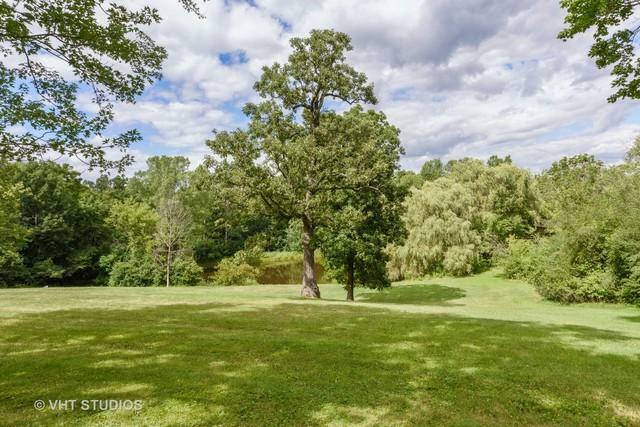 This 5 acre parcel is perfectly situated for a stately home with a walkout basement set high on a hill among towering oak trees. 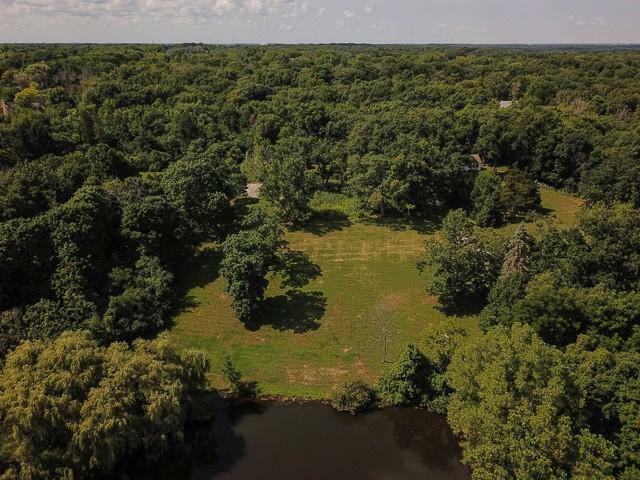 Close to Chicago and only 10 minutes to Metra or I-90, Barrington Hills residents enjoy all aspects of modern day suburban living as well as award winning schools, golf clubs, 150 miles of equestrian trails and riding facilities, and nearby shopping, dining and entertainment.